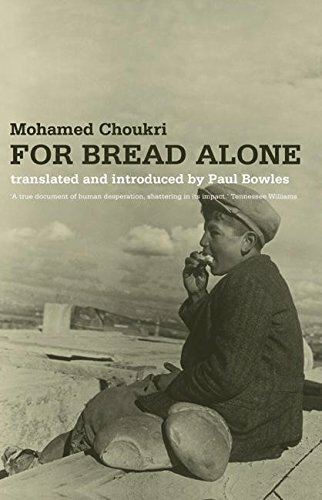 The winner of the International Prize for Arabic Fiction will be announced Tuesday, April 24. MLQ’s prediction of Aziz Mohammed’s The Critical Case of K as the winner will almost certainly not come true. 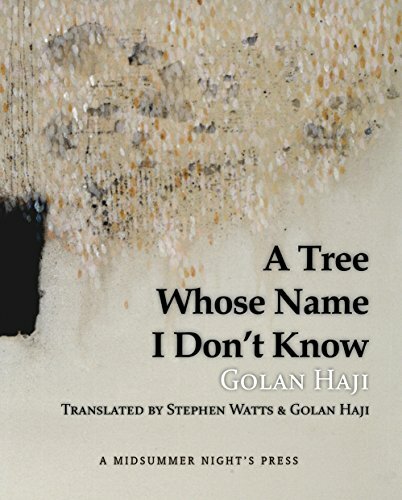 A Tree Whose Name I Don't Know, by Golan Haji,tr. 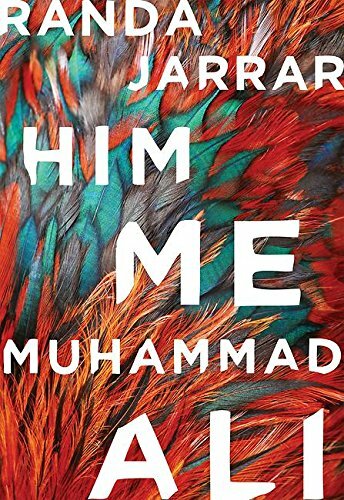 Haji & Stephen Watts, was a favorite of MLQ’s that did not make the recent Best Translated Book Award poetry longlist. 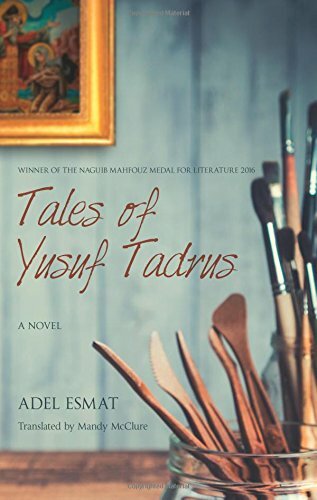 Tales of Yusuf Tadros, by Adel Esmat, tr. 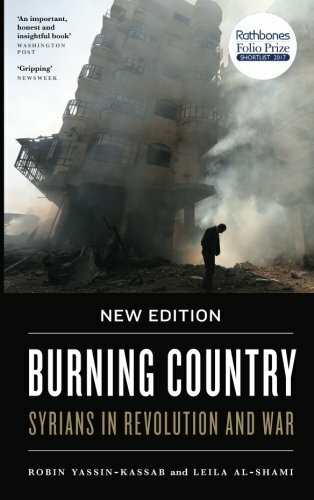 Mandy McClure, has just been released in English and MLQ was hoping it will receive some prize attention. 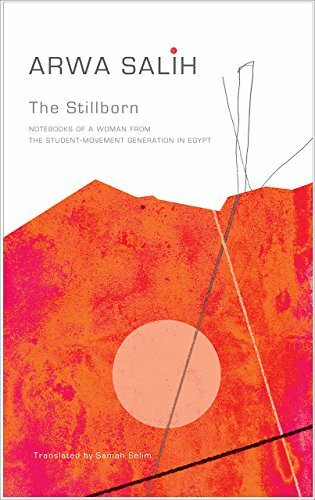 In “Can Muslim Feminism Find a Third Way?” Ursula writes about the resignation of Asma Lamrabet, a well-known Moroccan feminist, from her position at the Mohammedan League of Scholars. 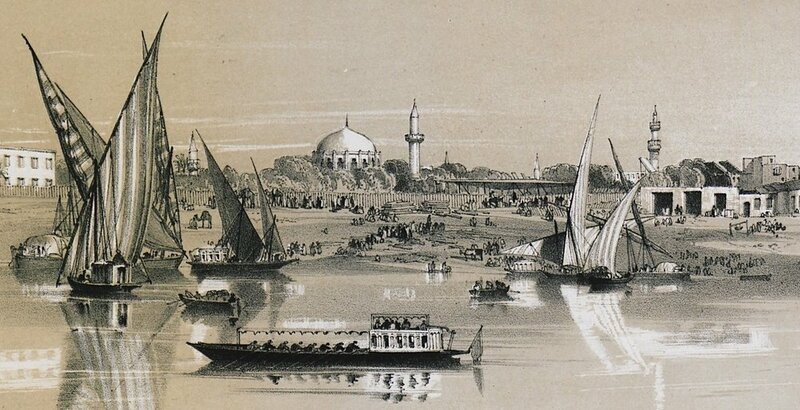 Lamrabet was also discussed in Episode 2.